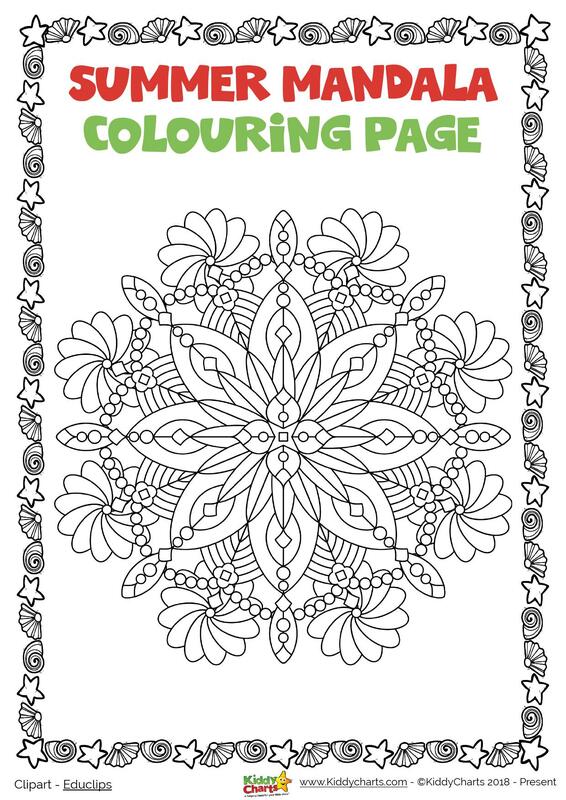 In day four of our countdown, we have another colouring page for your; this time it is a summer Mandala colouring page. Mandalas are incredible popular, and this one is a flower-themed one to give you a little summer time inspiration. High heel shoe coloring pages for adults and kids; these are for the fashion conscious amongst you! 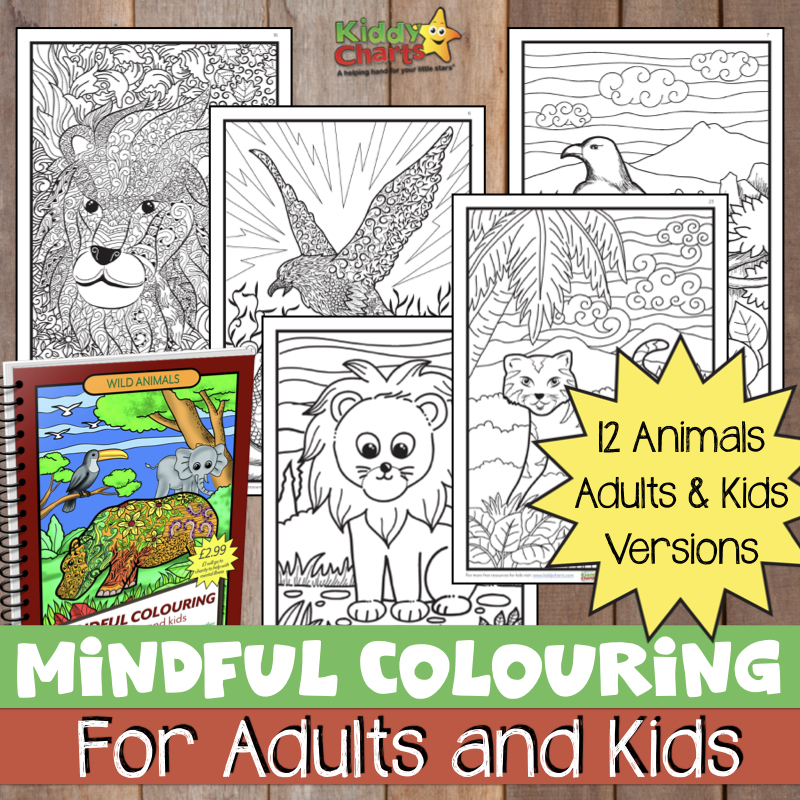 Jungle coloring for adults and kids, for those with a bit of a wide side! You probably want the mandala now, don’t you? Click on the image below and its yours!